This year, The Lucerne Hotel invites you to put that tax return to good use and reward yourself with a getaway to New York City. Enjoy up to 25% off your stay on the Upper West Side with this exclusive NYC hotel deal, plus 10% off spa treatments and a $10 valet parking credit per day. Relax in luxury accommodations, unwind with soothing spa services, and then enjoy the best of NYC. Valid for visits between May 25 and September 5, this package presents a great opportunity to explore the city during the summer months. From the Great Lawn in Central Park to the fountains of Lincoln Center, there are countless Manhattan activities and attractions to discover during your stay at The Lucerne. 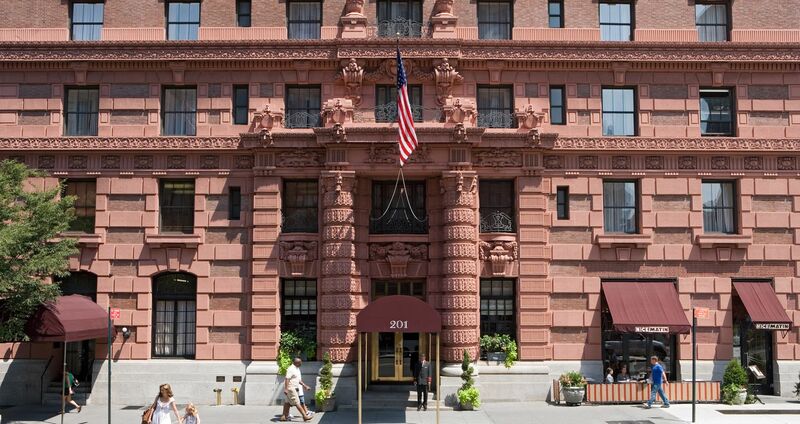 Finish filing and then take advantage of this limited-time hotel deal in NYC from The Lucerne.